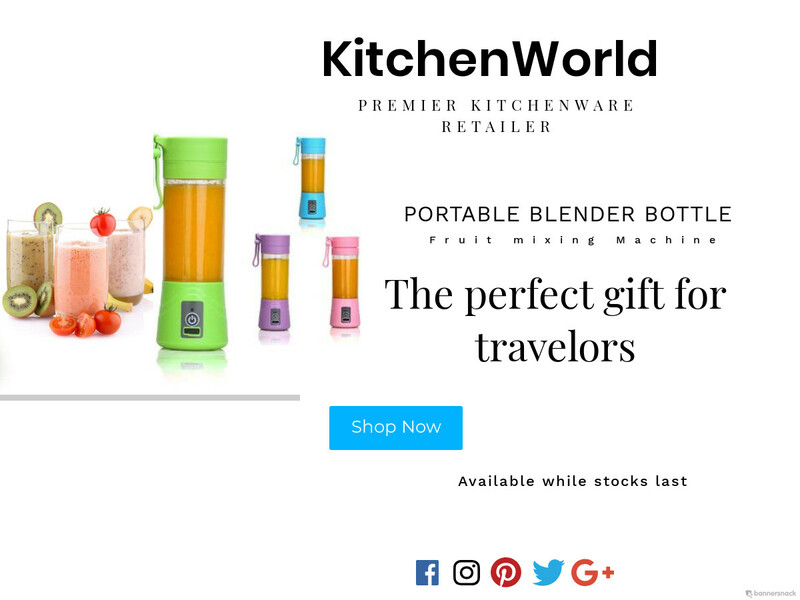 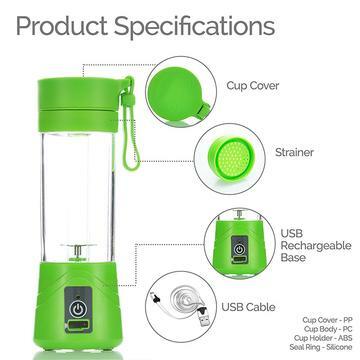 Enjoy fruit juice in minutes with our easy to use USB Blender. Small and lightweight, charges with a USB power port making it ideal for outdoor, sports and travelling. 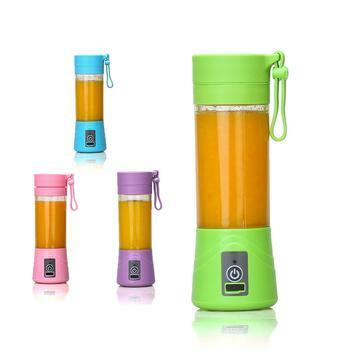 Made from Non-toxic, BPA-free, food grade durable ABS materials, our product is FDA approved making it safe and durable.